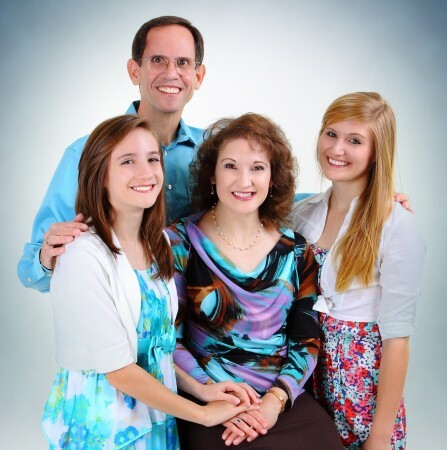 John & Joy Sisk are missionaries to the Netherlands. John, the son of a Greenville church planter, pastored with his wife Joy for 12 years in Virginia and South Carolina before being appointed as AG missionaries. In Cambodia, they trained pastors and worship leaders, followed by plan”ng an interna”onal church in Taiwan. Most recently, they directed Micronesia Bible College which has become indigenous, while also interim pastoring an interna”onal church in Pohnpei. 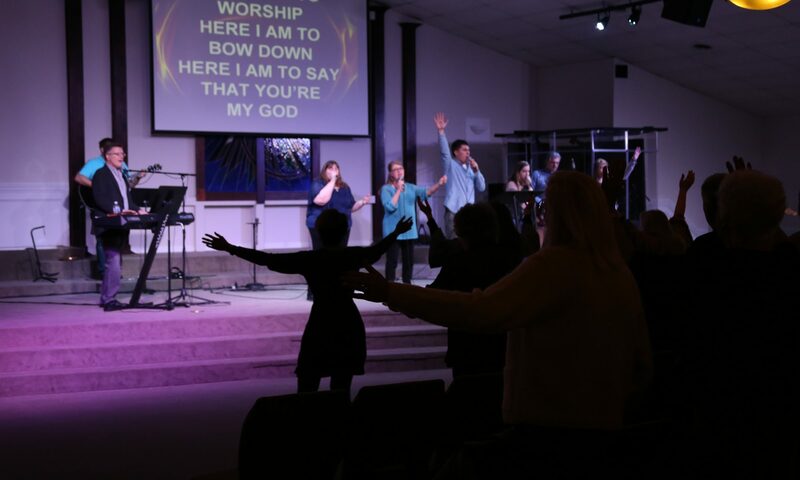 In April 2016, they moved to Almere, Netherlands, to pastor New Day Interna”onal Church, a congrega”on comprised of 25 na”ons-to-date. Nestled nearby bustling Amsterdam, Almere is home to 200,000 people; 38% are expatriates. Sarah, age 16, s”ll assists in their ministry while Stephanie, age 22, has graduated from Southeastern and represents SEU as an admissions counselor.